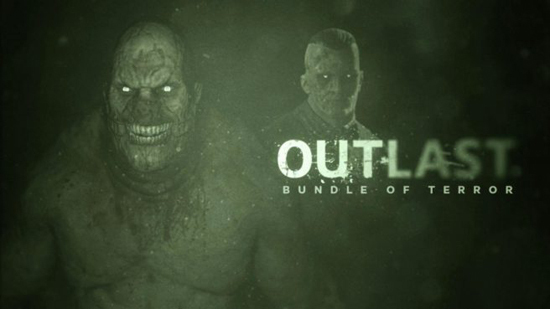 The Outlast: Bundle of Terror, as it is named, includes Outlast 1 and its Whistleblower prequel DLC together in one handy pack. Both are well worth playing if you're a fan of Resident Evil, Silent Hill and the like. Outlast originally launched back in 2013 to a generally positive response. 2017 sequel Outlast 2 is also headed to Nintendo Switch at some point - the last we heard, it was due before summer. Outlast runs at 1080p on Switch. The resolution drops to the highest possible amount of 720p in portable mode. Also, in both modes, Outlast runs at 30 frames per second. Outlast 2 will launch for Switch on March 27. Thus far, Red Barrel hasn’t provided any technical information about that title, but it’s possible that it will run at the same frame rate and resolution. Outlast has leapt out of the shadows and arrived on Nintendo Switch today, priced at £19.99 it will take up 5.7GB of storage. It includes the first game plus all of the DLC and you know what, this one looks very creepy! Available from the Switch digital eShop.